Adjustable screw for fit most glass. Suitable for the 4mm-28mm thick glass. 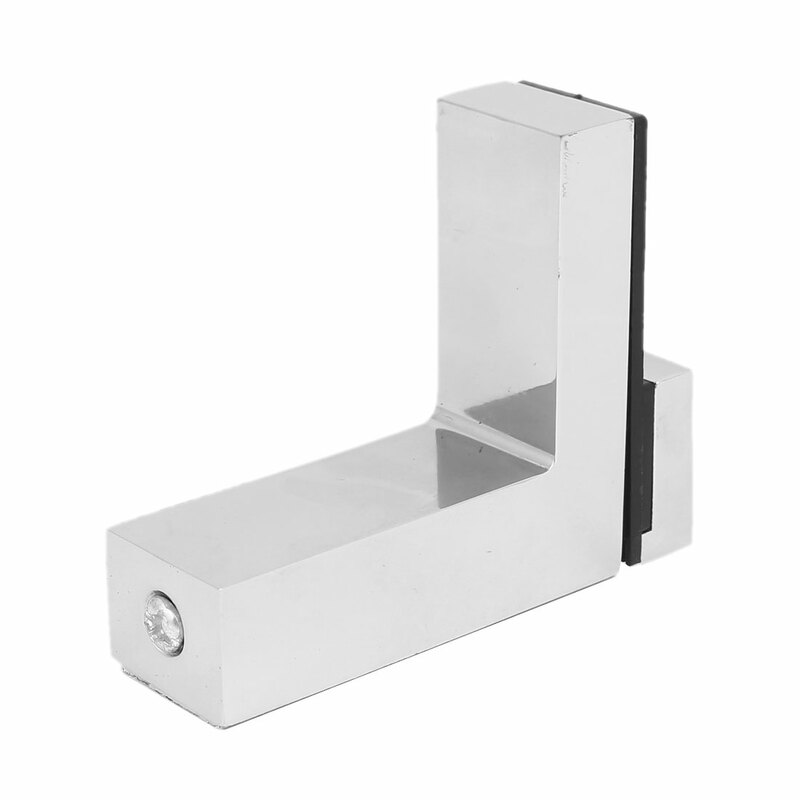 Used in your bathroom and kitchen to hold the glass board, glass shelf, etc. Installing screws are included here.